XLW (PC) Auto tensile Tester is professionally applicable to the determination of force properties of various flexible packaging materials, with high precision (0.5% of full scale) and multiple test ranges. 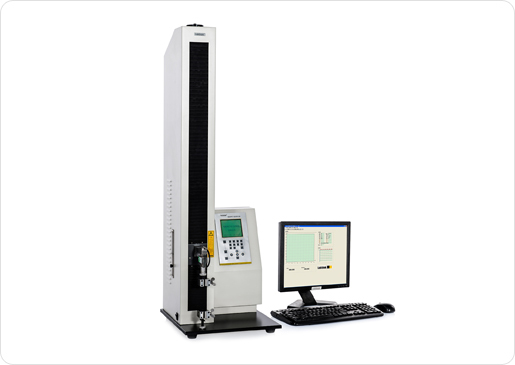 The instrument is designed with 7 independent test modes and could perform tests at seven different test speeds to meet various test conditions. Intelligent software facilitates to operate the instrument and provides data analysis and comparison functions.